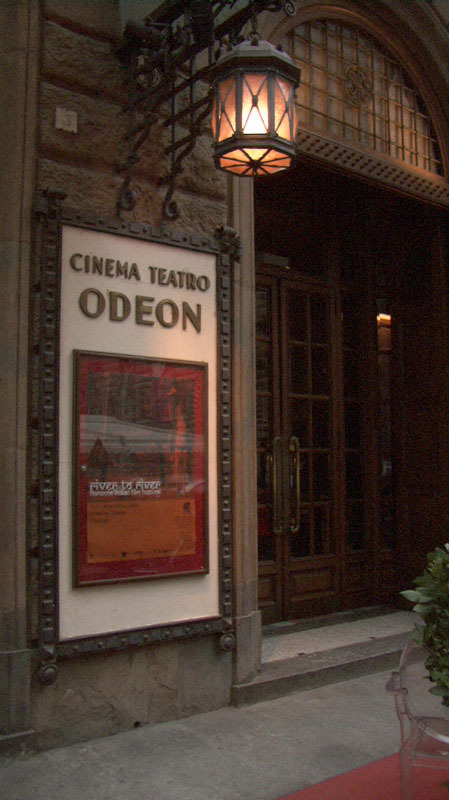 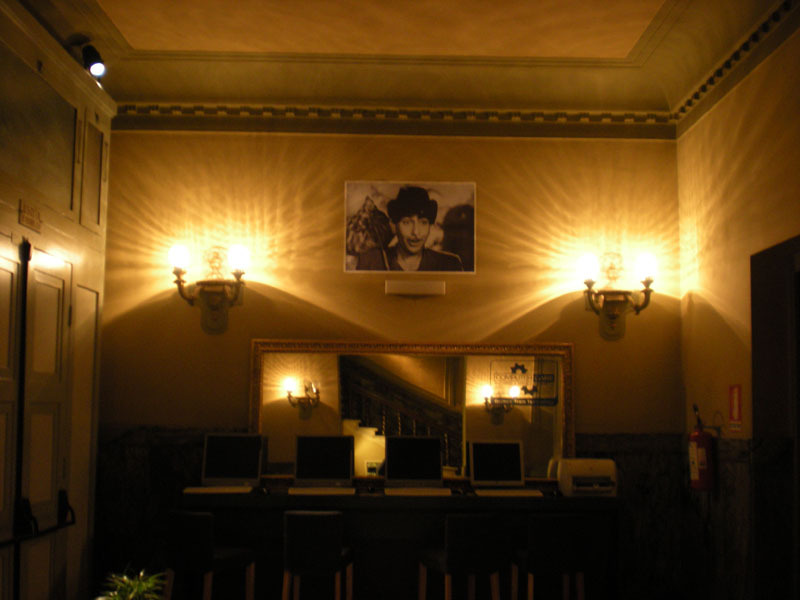 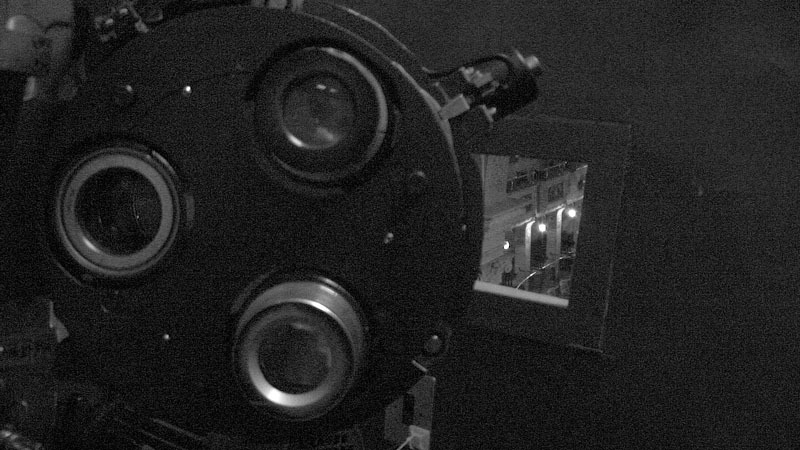 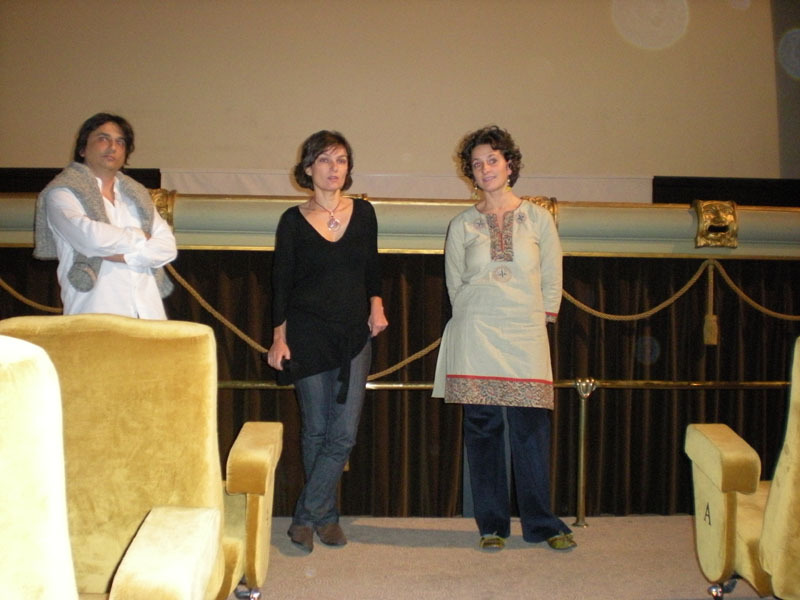 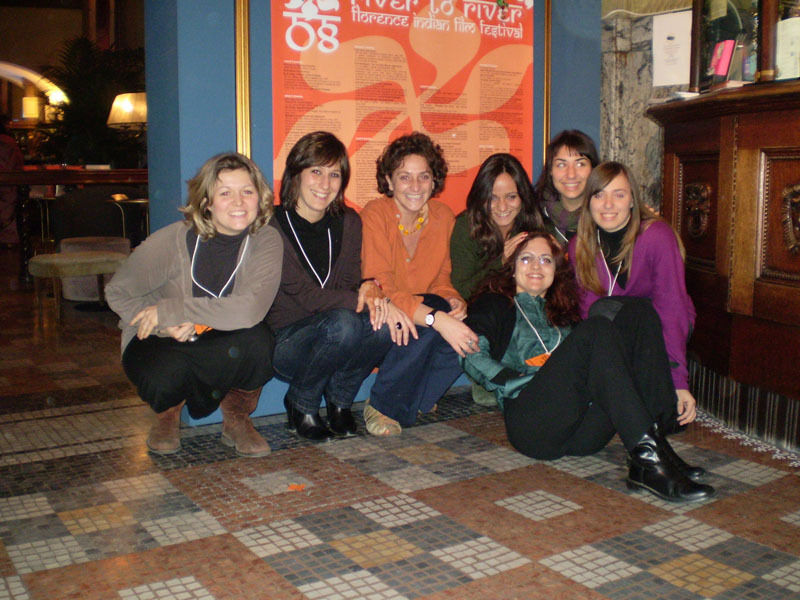 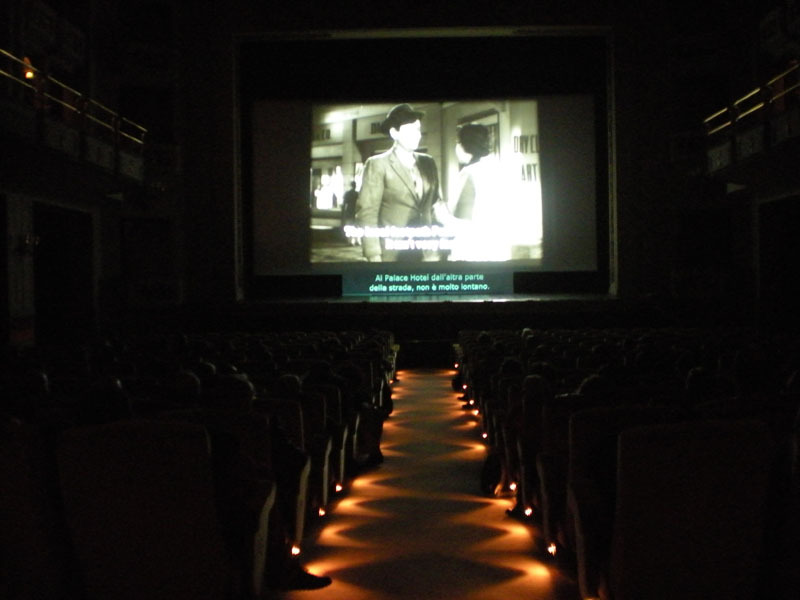 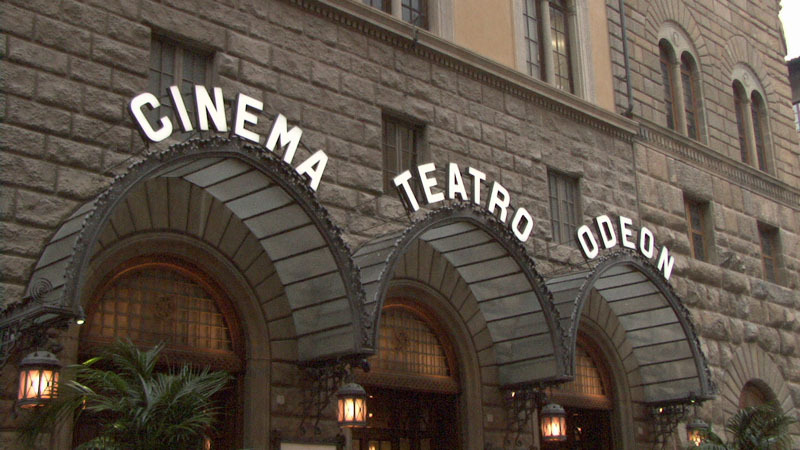 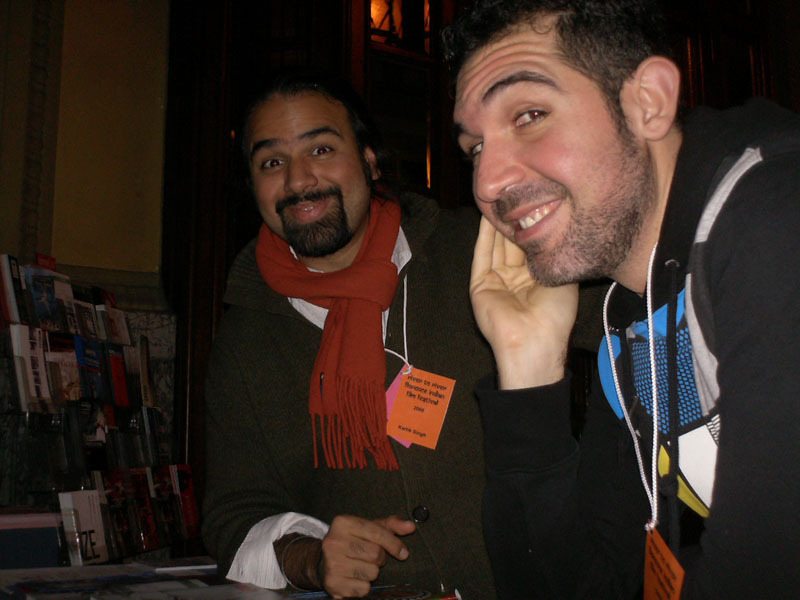 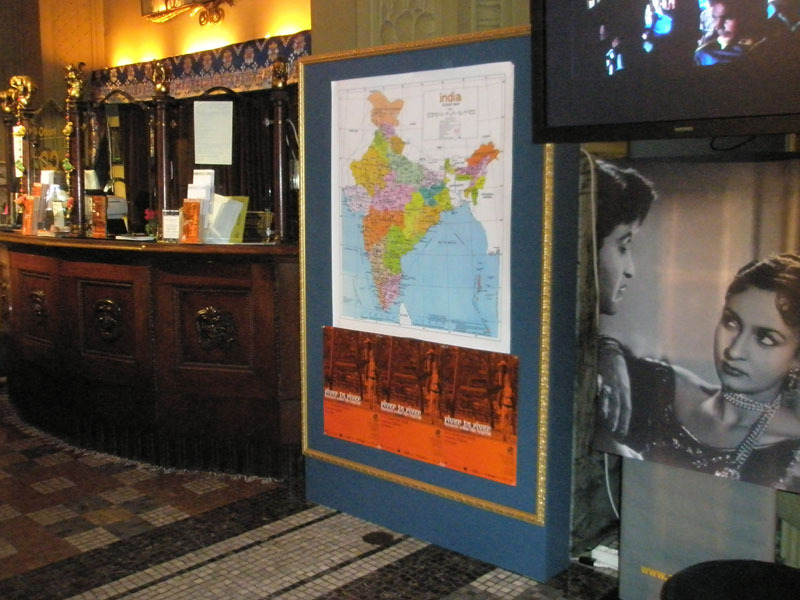 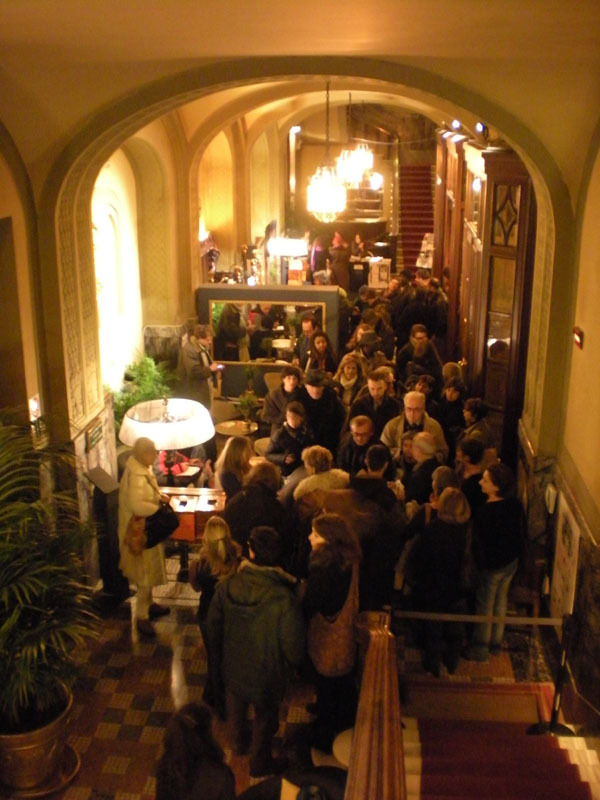 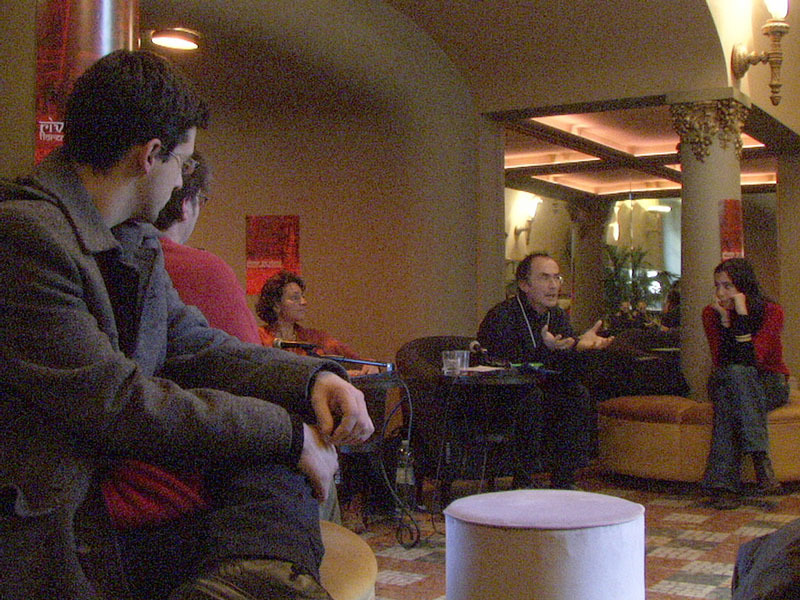 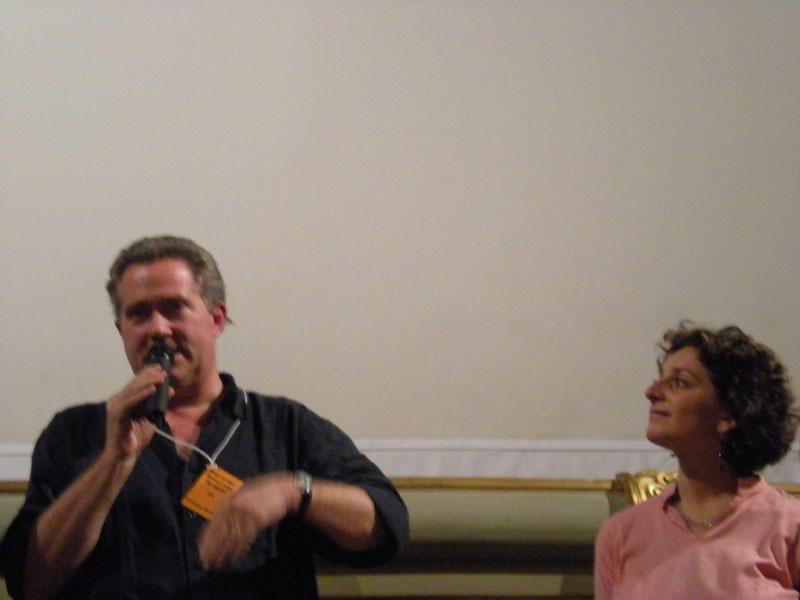 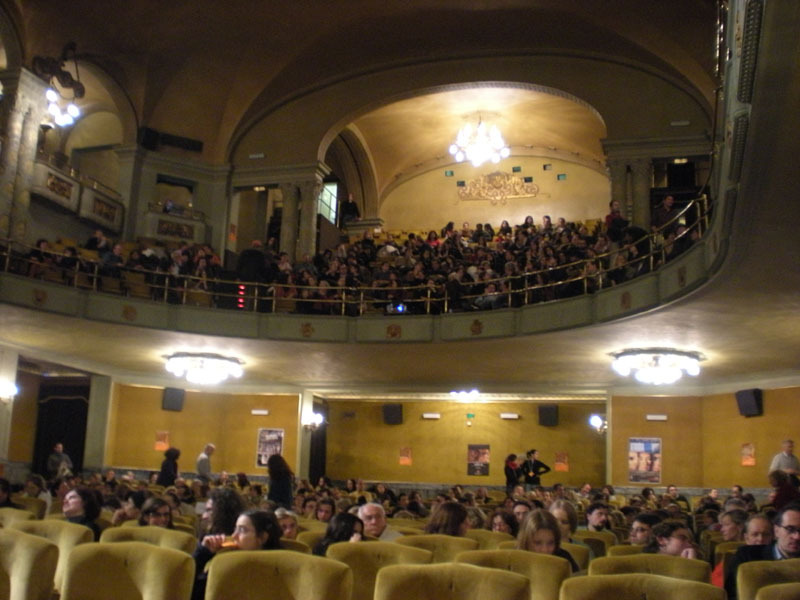 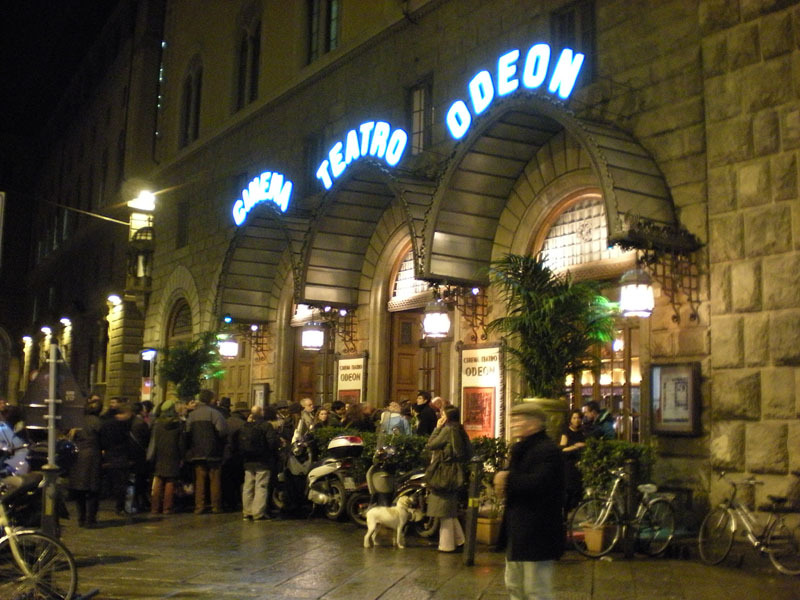 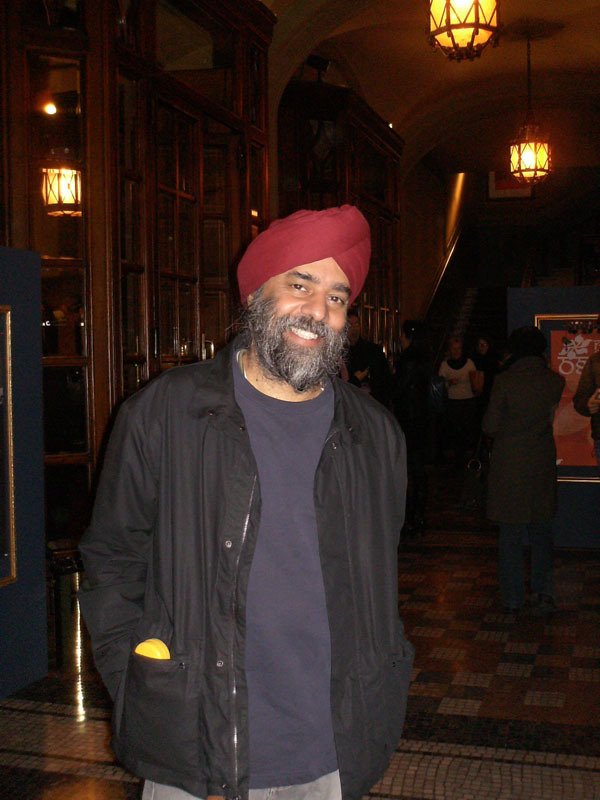 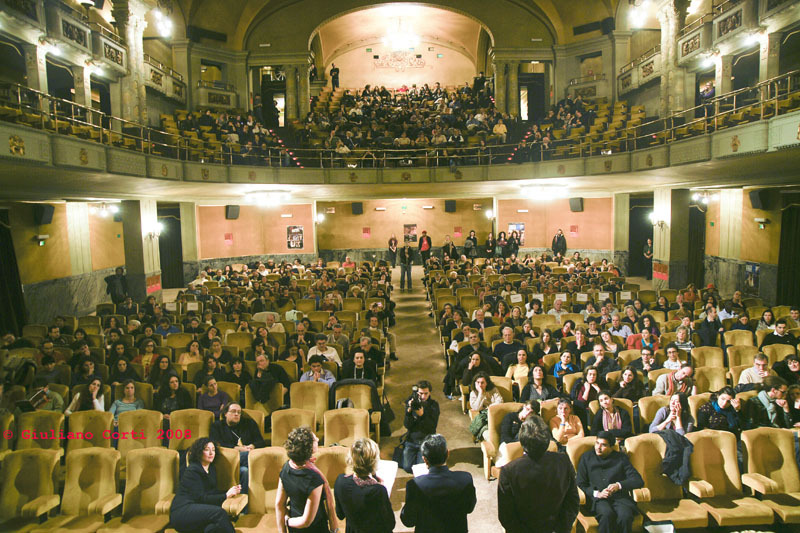 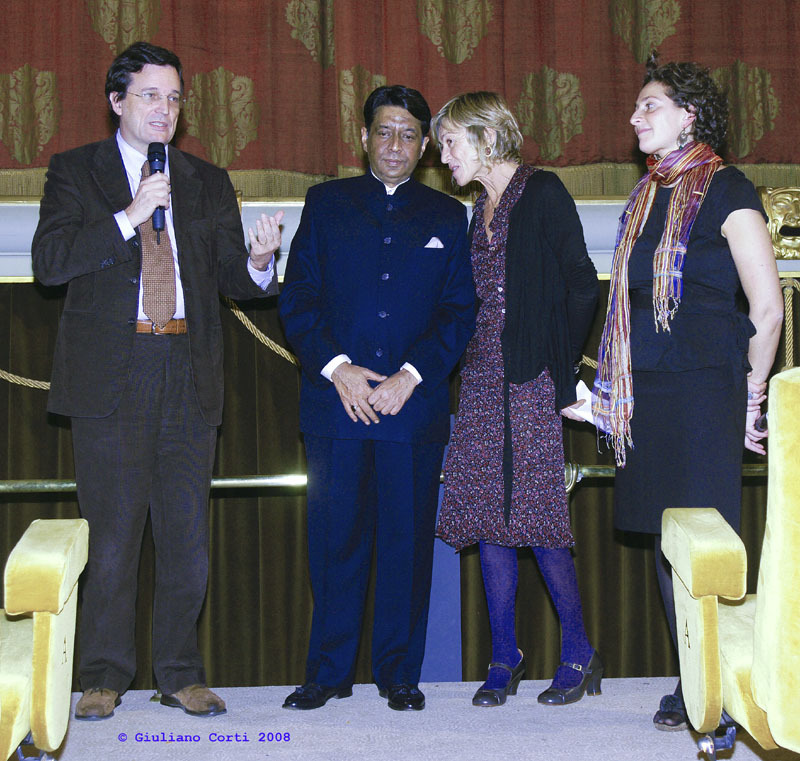 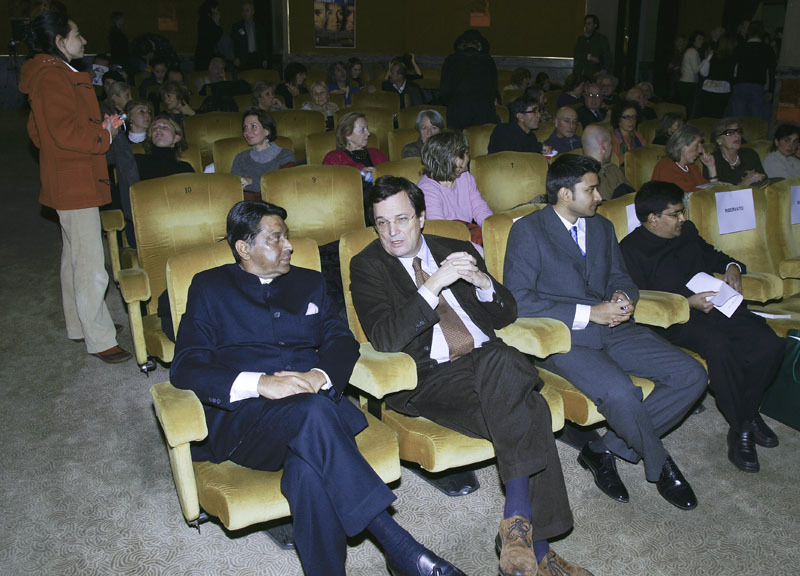 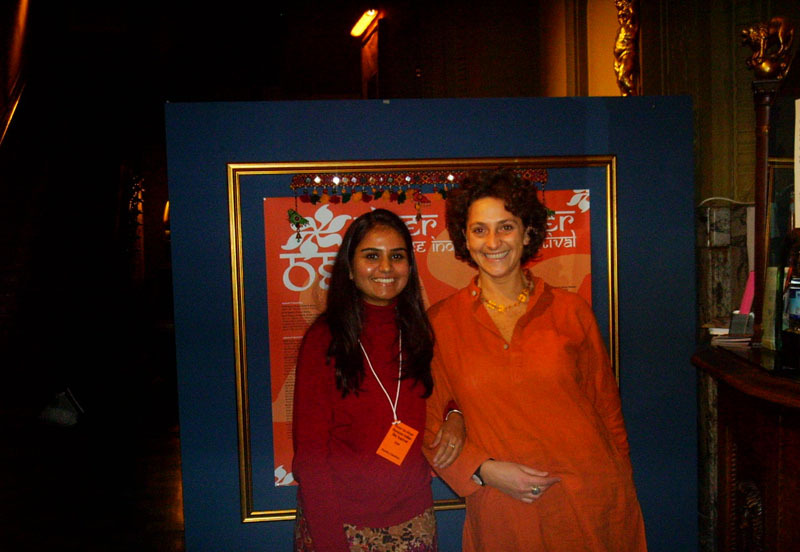 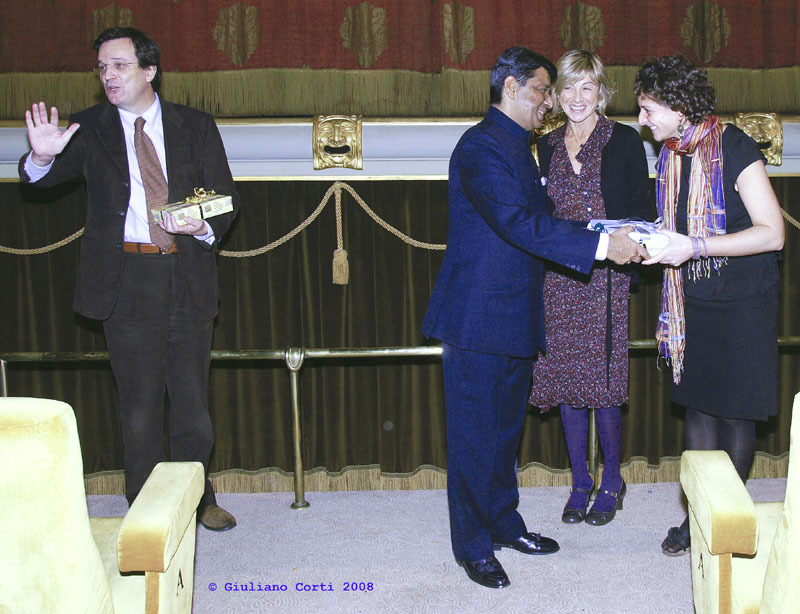 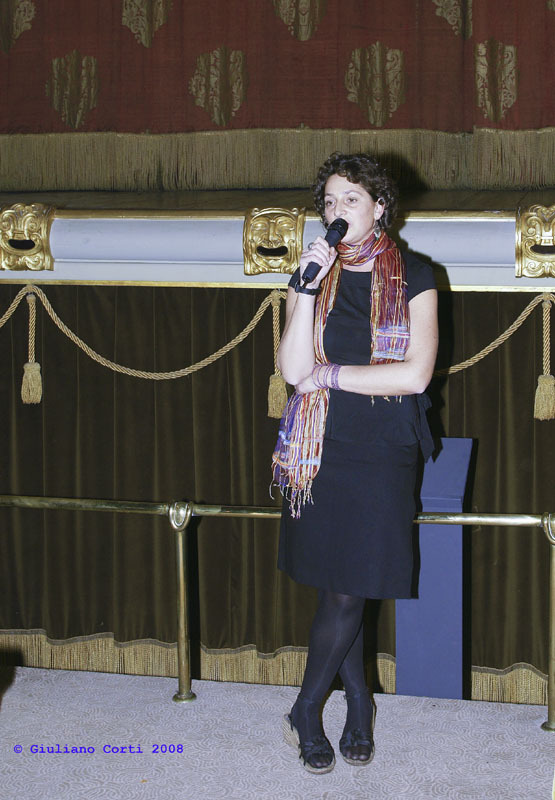 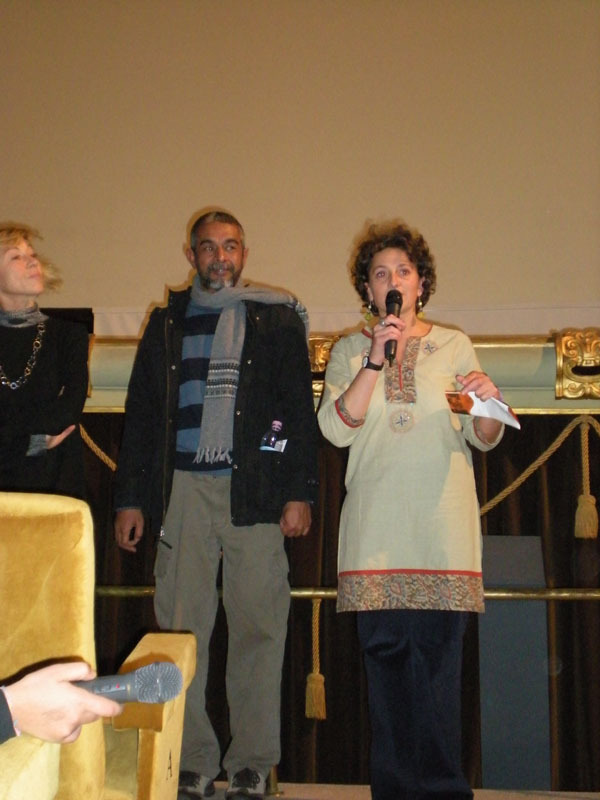 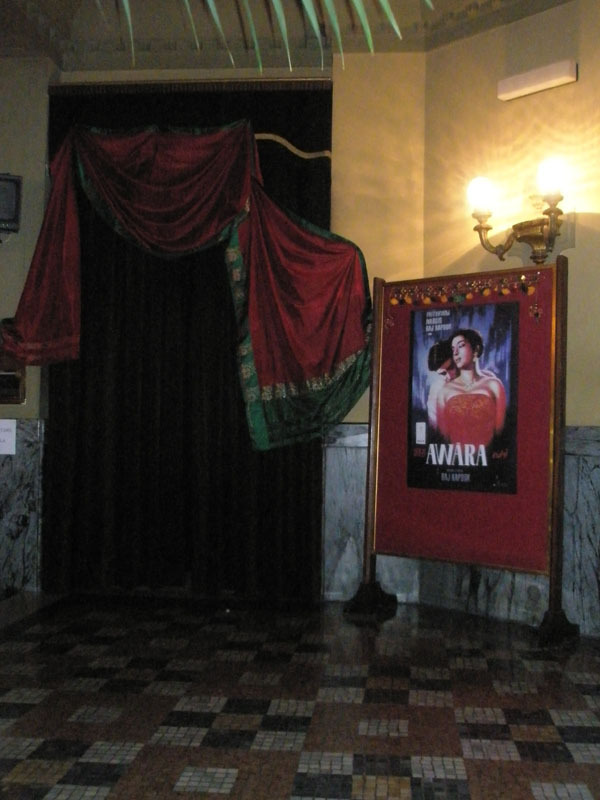 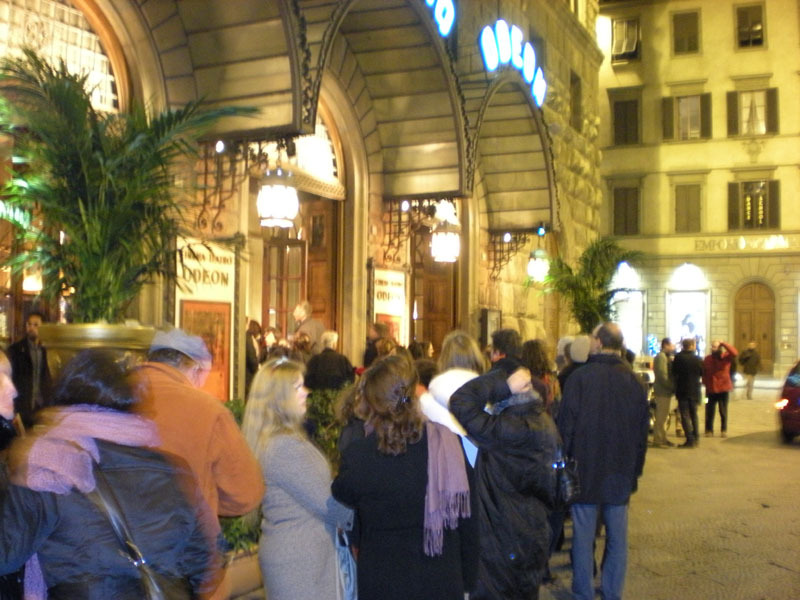 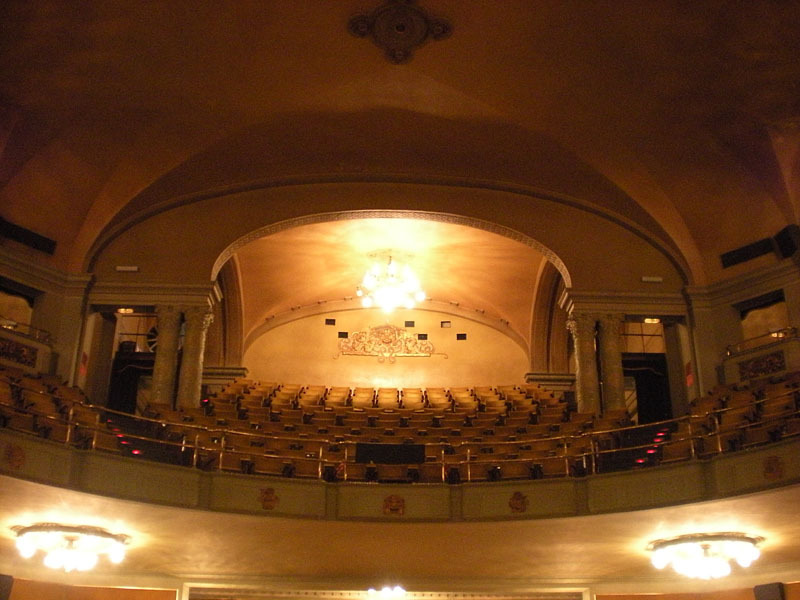 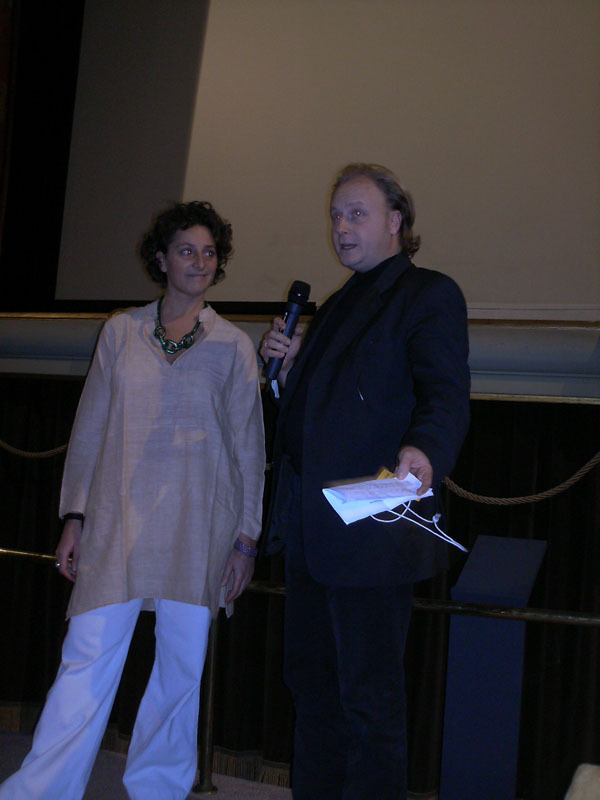 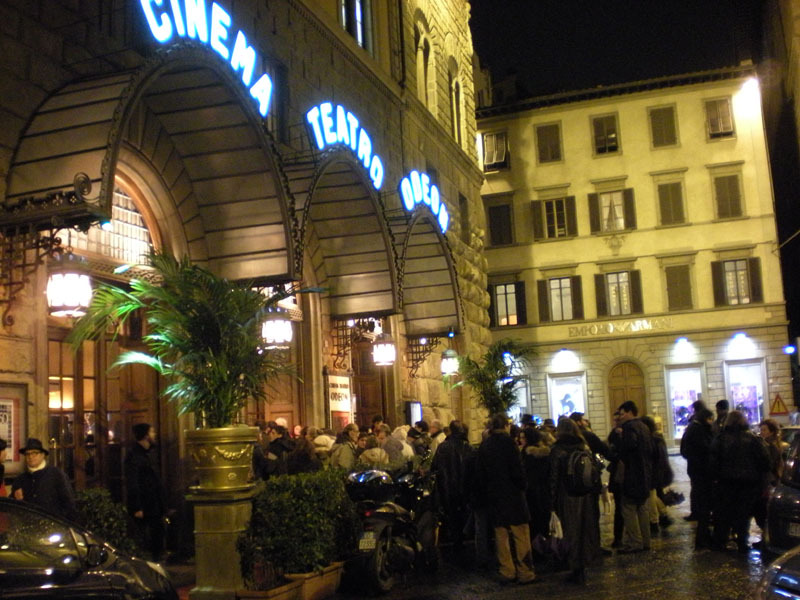 The eighth edition of the Festival has taken place from 5 to 11 December 2008 at cinema Odeon. 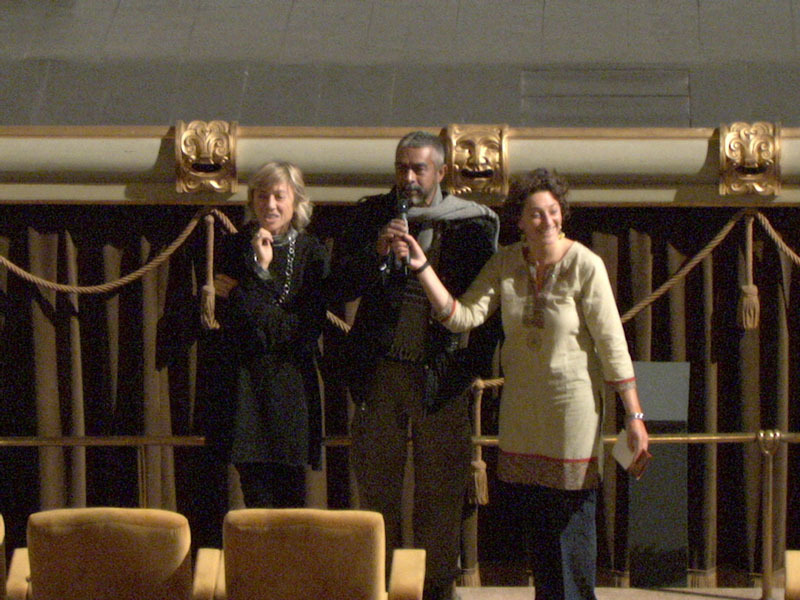 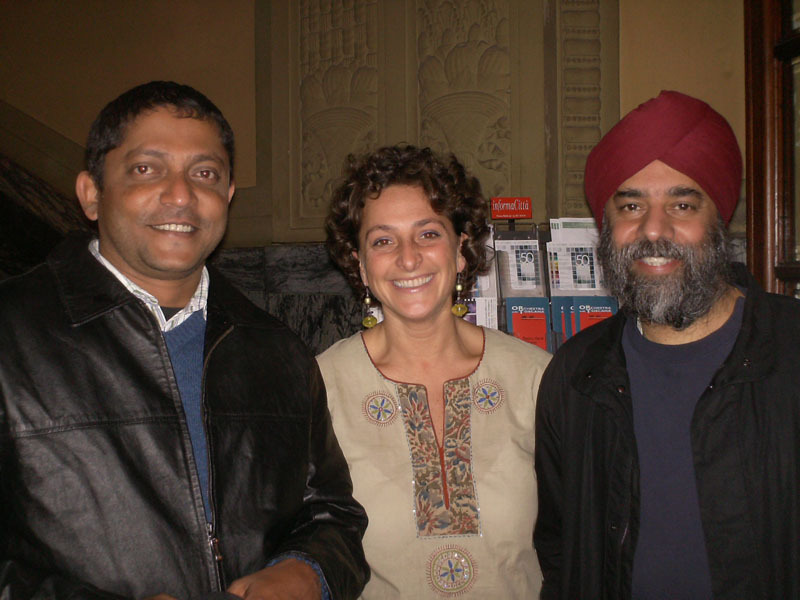 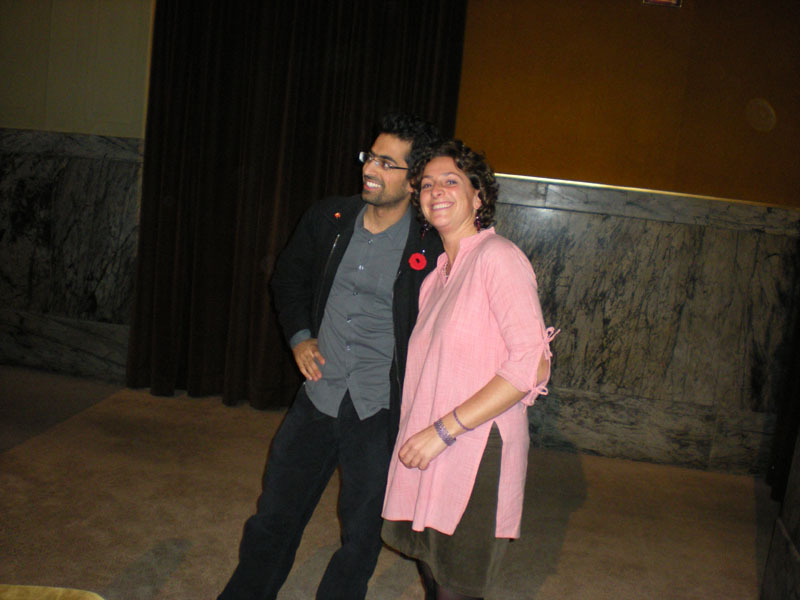 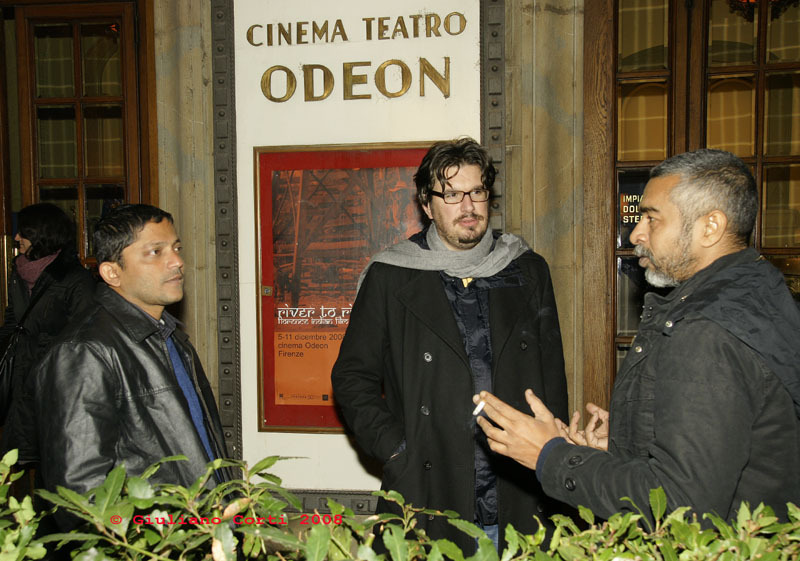 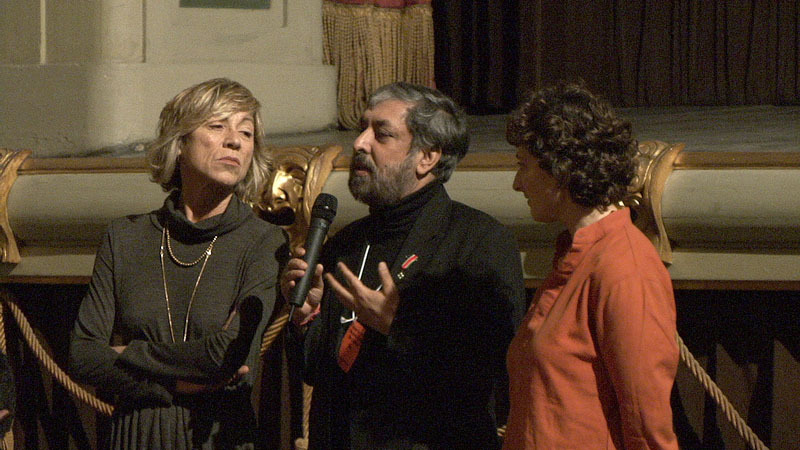 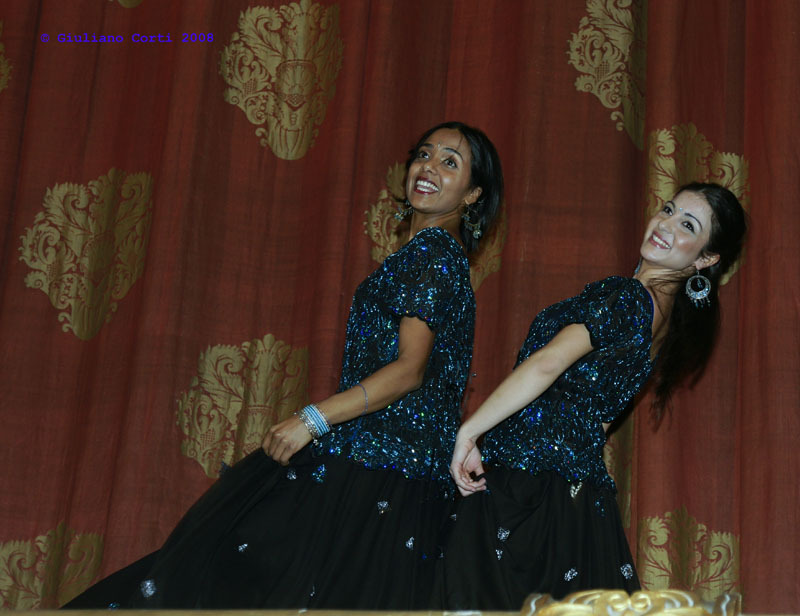 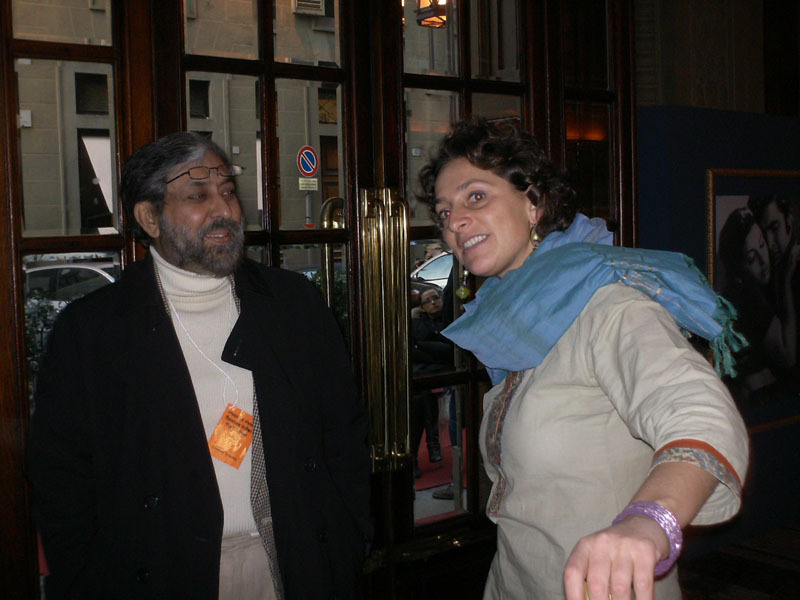 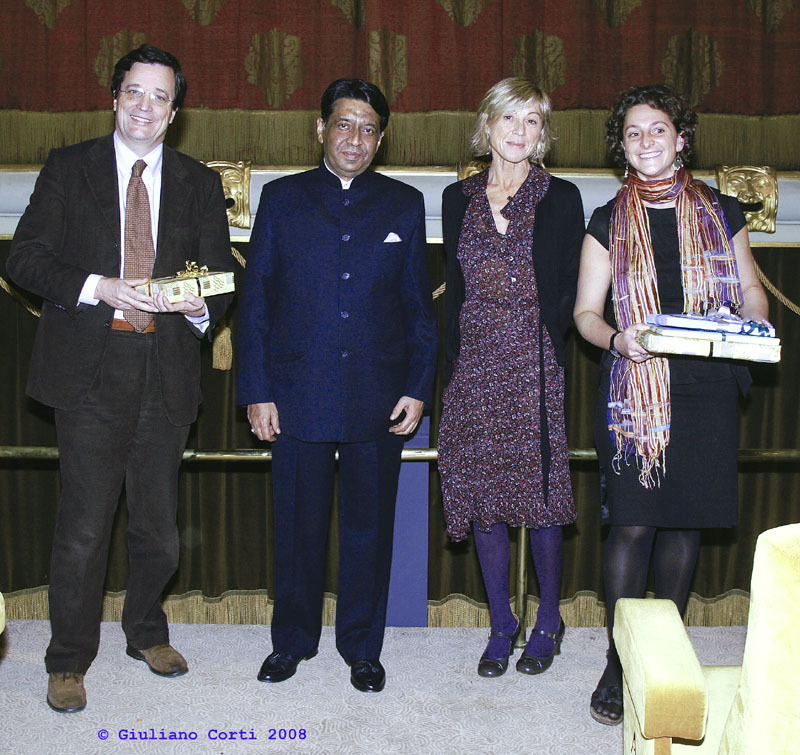 Among the festival guests, filmmakers Fiorella Castanotto, Nishikant Kamat, Sahshank Ghosh, Richie Mehta, Christopher Mitchell, Sarab S. Neelam and Ramesh Sharma. 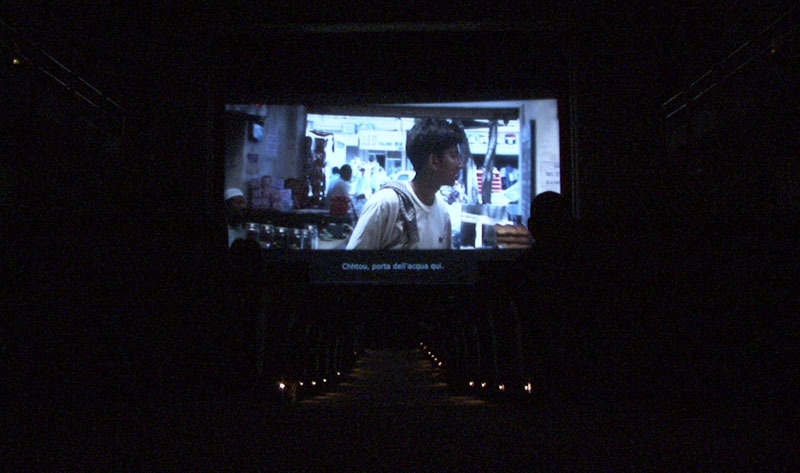 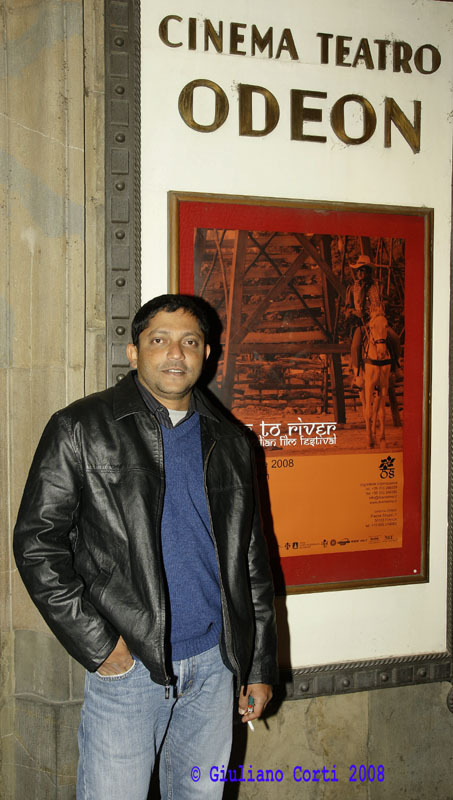 The winners of the River to River Digichannel Audience Award in the three sections: Amal by Richie Mehta in the feature film section, Funerailles by Subarna Thapa in the short film section, and Super 30 by Christopher Mitchell in the documentary section.